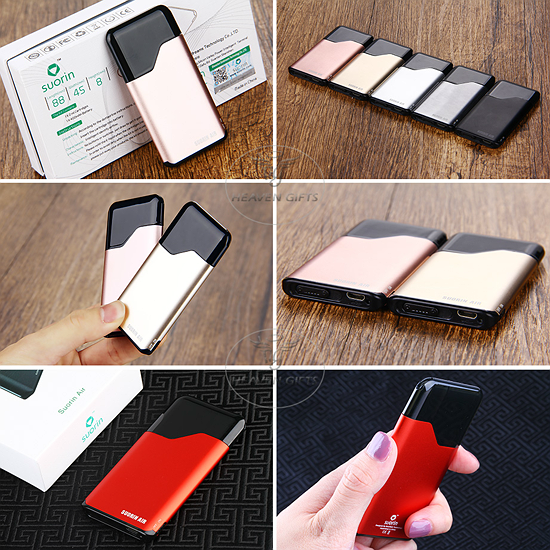 From esthetics to performance, the Suorin Air is the current rage in pod vape kits - VAPE ON, LUCKY VAPERS! 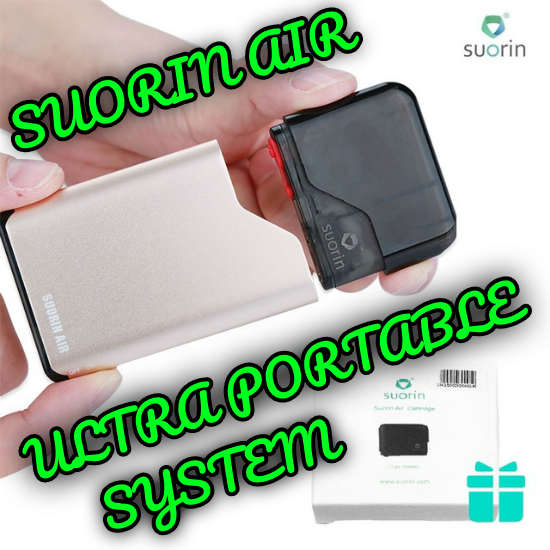 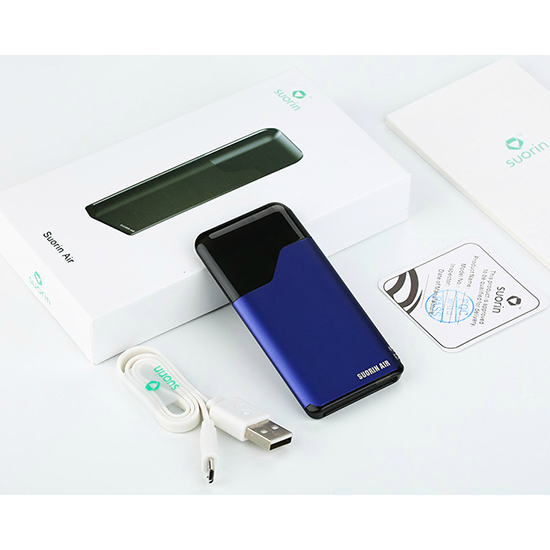 The winner of the lottery #1178 for SUORIN AIR ULTRA PORTABLE POD VAPE was szabolcs usier from szekely udvarhely, Romania on Feb 12, 2019. 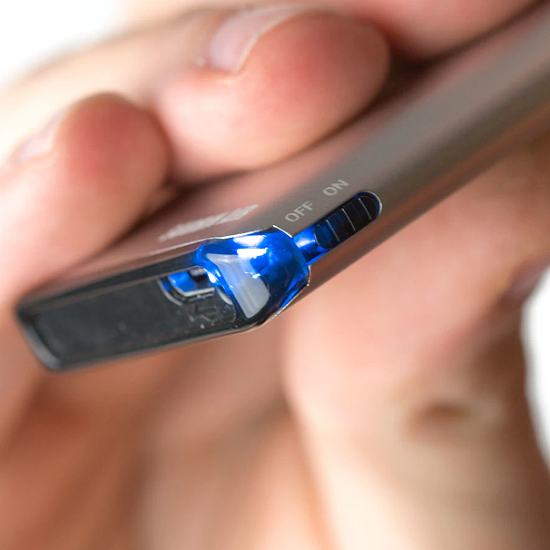 SHARE US ONLINE USING THE SOCIAL MEDIA BUTTONS ON THE SITE AND GET MORE CHANCES TO WIN!